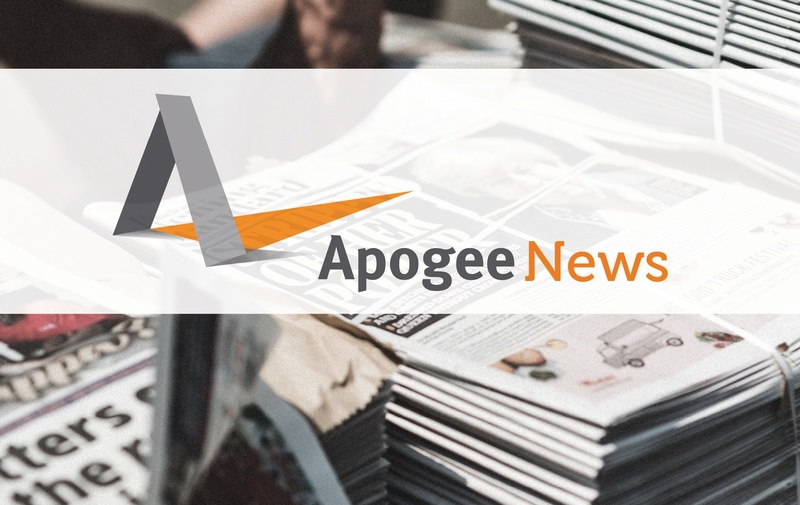 Apogee IT Services has been highly ranked on Penton Technology’s tenth-annual MSPmentor 501 Global Edition, the industry's most respected and competitve list of top managed service providers (MSPs). The coveted MSPmentor 501 ranking features MSPs large and small, from virtually every corner of the earth. Apogee IT Services is based in a suburb of Pittsburgh, PA, with branch offices in Boston, Toronto, and New Hampshire. 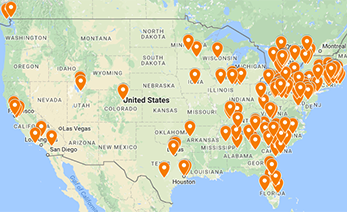 Apogee provides Managed IT Services to more than 375 small and medium sized businesses across the Northeast with a focus on legal, manufacturing, financial services, non-profit, and other industries. Technology services include proactive IT management, multi-layer security including data backup and disaster recovery, 24/7 monitoring and alerting, Help Desk and end-user support, network planning and design, and IT roadmapping, among others. The company has experienced tremendous growth since its rebranding from PC Network Services to Apogee in July 2015. This year, Apogee is ranked #122 on the list, up 10 spots from last year. In April 2015, Apogee acquired CMIT solutions - Boston, uniting two cutting-edge MSPs and further expanding Apogee's excellence in the MSP world. Apogee started 2017 off strong with another big move -- the expansion of its reach internationally with the acquisition of DSM Computing Solutions in Toronto. MSPmentor revealed the methodology and criteria it uses to determine which MSPs will be on its acclaimed list. The benchmarks include the business models, technologies, vertical markets, and customer segments that MSP companies engage in most. All of this is formulated and put into an algorithm to assess company strengths based on revenue contributions from key go-to-market activities. There also will be some additional analysis, features, stories, and profiles that will be announced in the coming weeks by the editors of the MSPmentors 501 ranking. The companies on the 2017 list as a whole generated $14.48 billion in recurring revenue; up more than 15 percent from 2016. Year after year, the statistics provided by MSPmentor further reinforce the popularity and growth of the MSP industry. The complete 501 Global Edition list is available on the MSPmentor website.